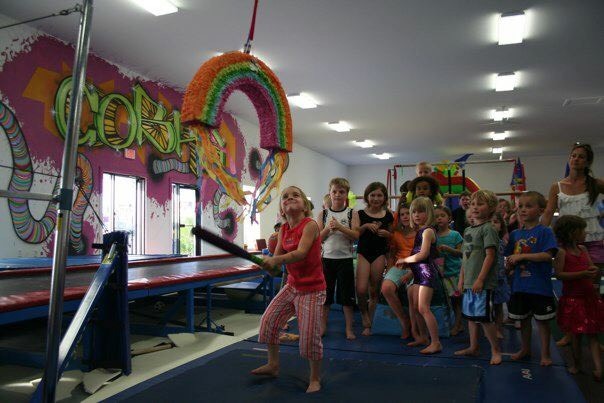 Our birthday parties are suitable for ages 2+! 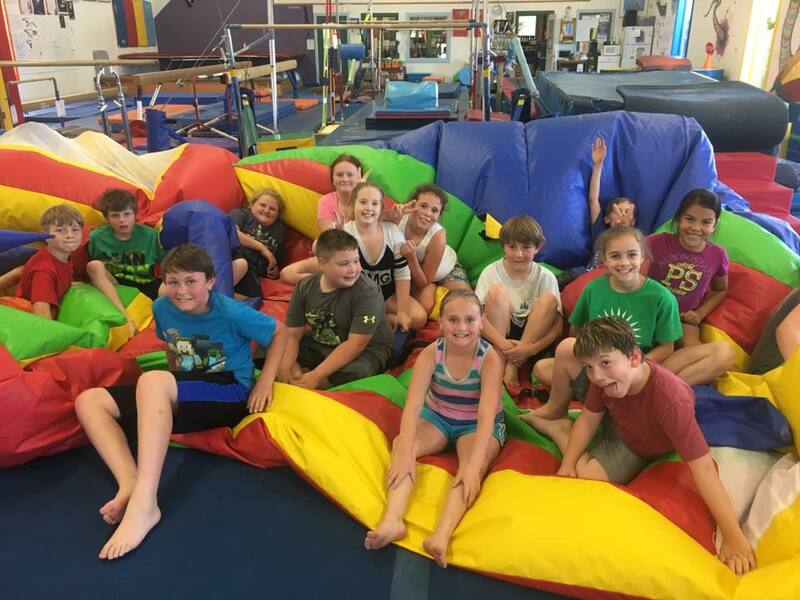 The fun starts with a hour in our 5,000 square foot gymnastics facility! Games, obstacle courses, races, trampoline fun, parachute and INFLATABLES will keep the party rolling! Parents and adult party goers can enjoy the full 90 minutes in our lobby; the children will join you for the last half-hour for refreshments and gifts. Parties available on Sundays at 11:00 a.m., 1:00 p.m. and 3:00 p.m.
You provide food products for either package. 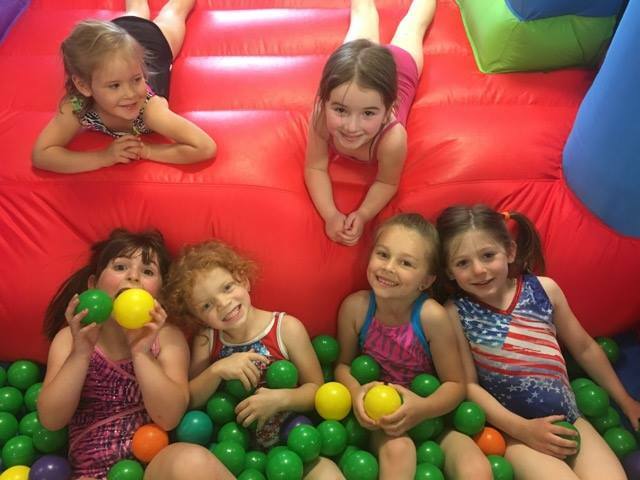 To reserve your party, a non-refundable deposit of $50 is due at the time of booking. Cobra Gymnastics and Dance Center must be notified one week in advance of any additional children, so that we may staff accordingly. Please arrive 20 minutes prior to your party time, to set up.